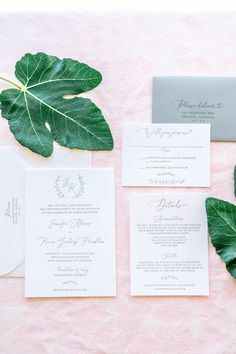 Since you’ve likely never planned a wedding before, it can be hard to know exactly what to expect from a wedding invitation consultation. 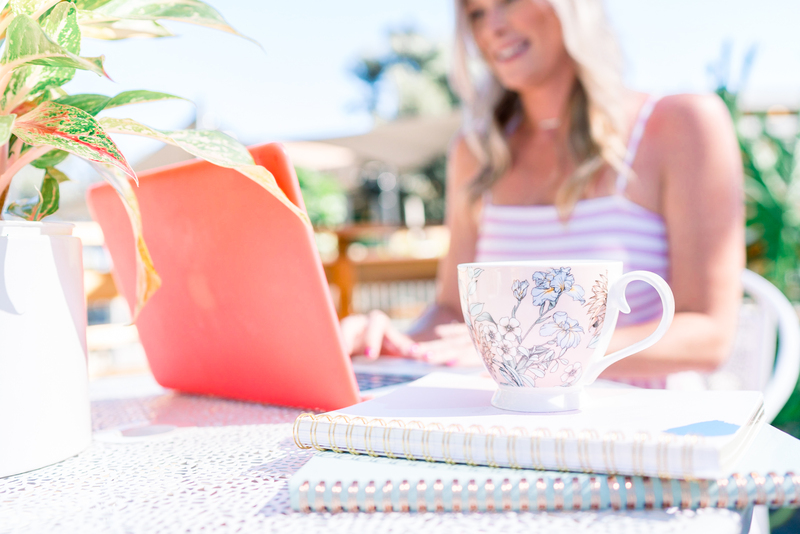 Whether we’re grabbing coffee to chat in person or hopping on a Skype call, there are a few ways you can prepare! 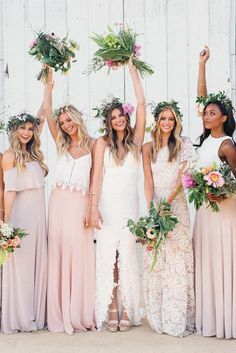 When it comes to wedding planning, knowing your numbers is the starting point to every decision. 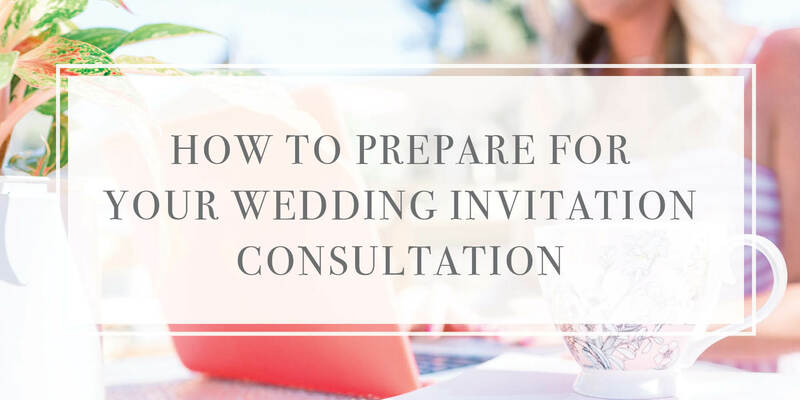 Together, your budget and guest count determine a lot – so make sure you have a rough idea of both before your consultation. I meet with so many couples who have no idea how much wedding invitations cost. When I ask their stationery budget, I often get responses in the form of a shoulder shrug. 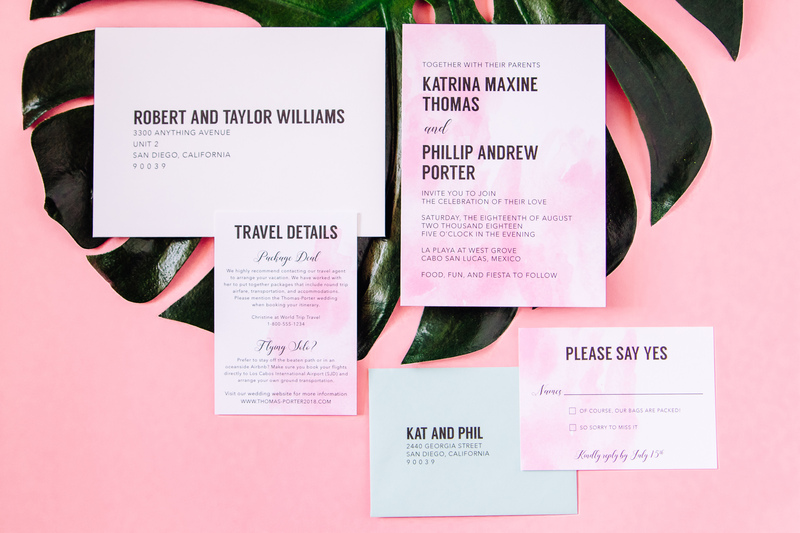 With custom invites, there are so many options – which means there are so many price points. If you have an idea of what you’re comfortable spending, that makes for a great starting point. 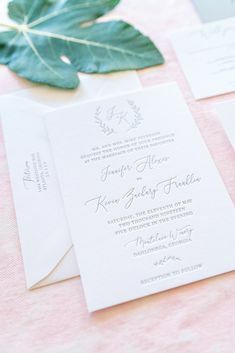 Read my post here on how much wedding invitations cost. 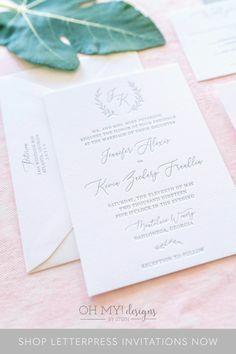 Since the number of invitations you’ll order affects your budget, this detail is important to know from the beginning. A rough estimate is fine, but remember you only need one per household, not one per guest! During a consultation, the last thing I want to do is overwhelm you. Because the options are truly endless, it’s helpful to know the overall theme you’re going for so I can point you in the right direction! 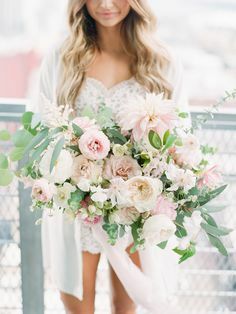 I typically ask couples before a consultation about their color palette and wedding vibe. I’ll prepare by pulling swatches and samples that match or complement this. Even if you’re doing a custom design, looking through existing samples can help formulate a starting point! Usually if you’re reaching out to book an invitation meeting, you’re familiar with my work. If not, I kindly ask that you view my gallery and/or Instagram so you can get a feel for my style and aesthetic. As mentioned, if there’s an existing design to use as a starting point for your custom vision – that is super helpful! If you have other inspiration, definitely bring it to your consultation! 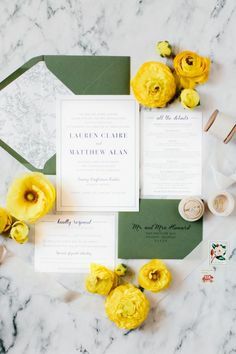 I don’t use other invitations or stationery as inspiration, but look to your wedding vibe, venue, personality, and personal style of you and your fiance for creating a custom design. 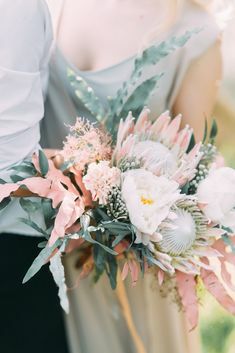 Pinterest is a great way to gather your favorite images in one place – feel free to invite me to your Pinterest board! 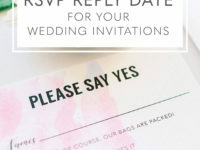 I definitely recommend having the biggest parts of your wedding nailed down before scheduling your invitation consultation. 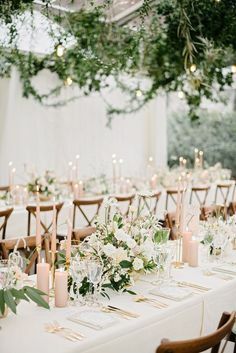 Once you have picked a wedding date, found the perfect venue, and estimated your budget + guest count – let’s chat! 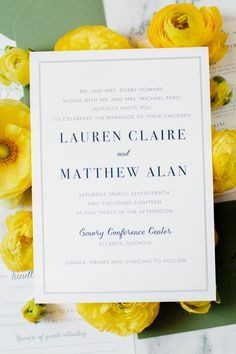 Since invitations are typically mailed 6-8 weeks before the wedding and I work with couples for 4-10 weeks (this varies greatly depending on needs! ), you can set up your wedding consultation at least 4-5 months before the big day. 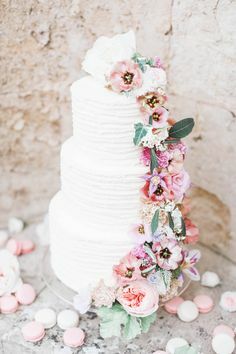 If you have your details decided and/or you’re a super planner, I’m happy to get together sooner! 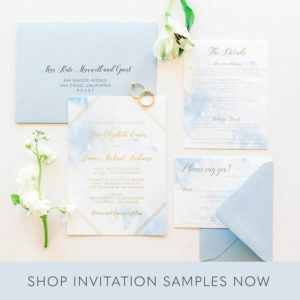 Need wedding invitations in San Diego? Contact me to schedule your in-person consultation! If you’re elsewhere, we can consult over Skype – thank goodness for technology. A consultation isn’t at all required to work together, but helpful if you have some ideas you want to talk through. Don’t need a consultation but want to see an invitation in person? Order a sample here! 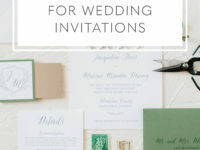 Either way, you can download my Information and Pricing Guide with details about the wedding invitation ordering process! 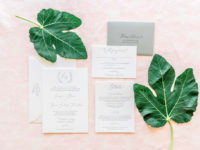 « How Much do Wedding Invitations Cost?